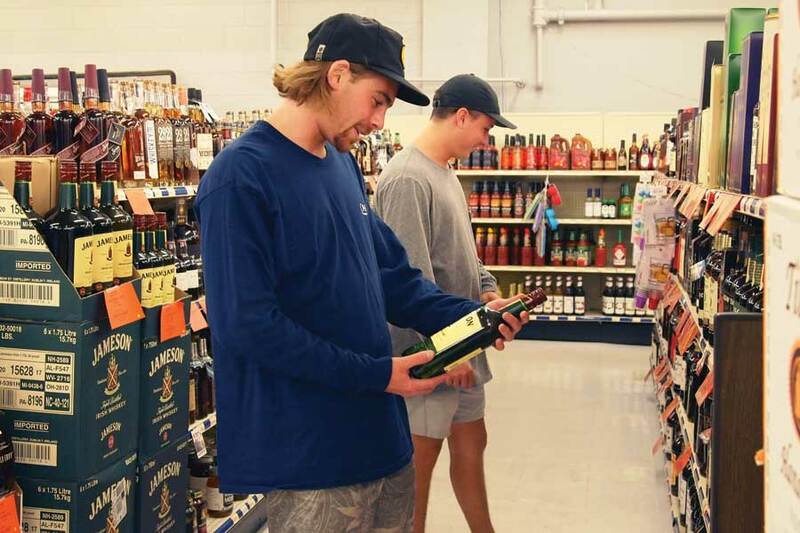 After dark in Boulder, Liquor Mart is a bright beacon of beer. Inside, Colorado labels alone pack 12 cooler-front doors, five shelves high. When Boulder native Sue Zorichak first started shopping at Liquor Mart at age 21, she went there for the beer. “Now I’m a wine drinker, and they’ve got great wine specials,” says Zorichak, a home-based writer and editor for a financial services company who lives nearby and makes a point of patronizing local businesses. But a stroll through Liquor Mart reveals a lot more than beer and wine. Cool things in cans pop out: single-serving Mimosas and Bloody Marys beg to be on your next picnic. For a small can that goes even further, Slow & Low Rock and Rye is an 84-proof punch made with rye whiskey, raw honey, air-dried navel oranges, rock candy and Angostura bitters that you can drink straight up. 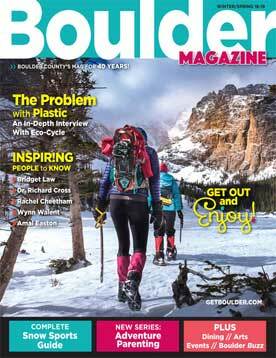 When Liquor Mart founder Tom Lacey first heard Boulder was planning to legalize hard alcohol in 1967, he started making plans of his own: Lacey was the first to apply for a liquor license in Boulder and the first to open a retail liquor store. 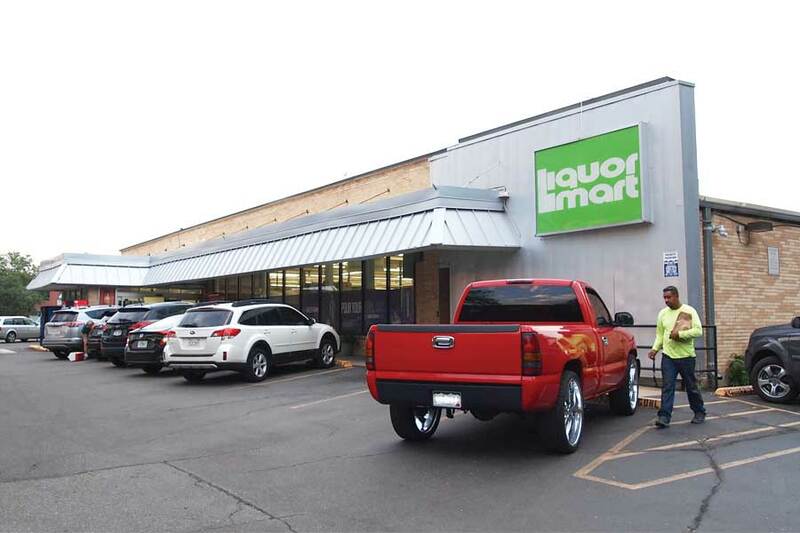 Liquor Mart moved from a former Safeway store on Pearl Street to its current location in 1973—the former Joyce’s grocery store on 15th Street, Boulder’s sole downtown supermarket at the time. A group of local investors bought the store in 1982, the year after Lacey died in a plane crash on a Canadian fishing trip. This year, Liquor Mart celebrates its 50th anniversary. In addition to alcohol and sundries, it also provides event planning and online sales and delivery services. During the busy April-to-October wedding season, event planner Kevin Downs supplies beverages to as many as eight weddings per week. 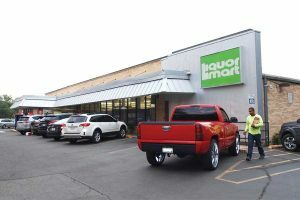 Other events Liquor Mart serves include university and business functions. Downs is also wine manager and sommelier, and works directly with marrying couples to help with their choices and keep them in budget. “Then we tweak it until it’s perfect,” he says. His tip: If you’re going to serve a signature drink at a wedding, pick something that’s easy for the bartenders: Mules, Manhattans and Old Fashioneds are popular right now, he says. As for wine, “Make sure you do something everyone likes,” Downs says. Avoid a very dry Malbec, for example. But for longtime customer Zorichak, the store’s specials on dry Malbecs and Cabernets are part of the draw. And the price-matching policy and loyalty program have resulted in $20 off her purchases often enough. 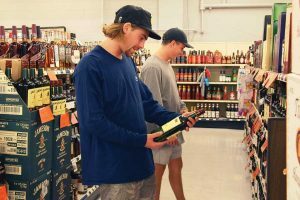 For customers who can’t get to the physical location to explore the inviting yet chilly beer caves to pick out a mountain ale citrus brew—think fizzy hard lemonade or spiked Mountain Dew—Liquor Mart has them covered. 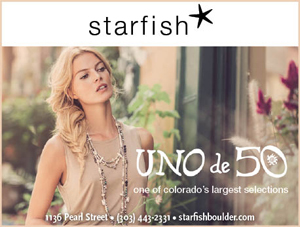 Online orders of $50 or more get free local delivery. 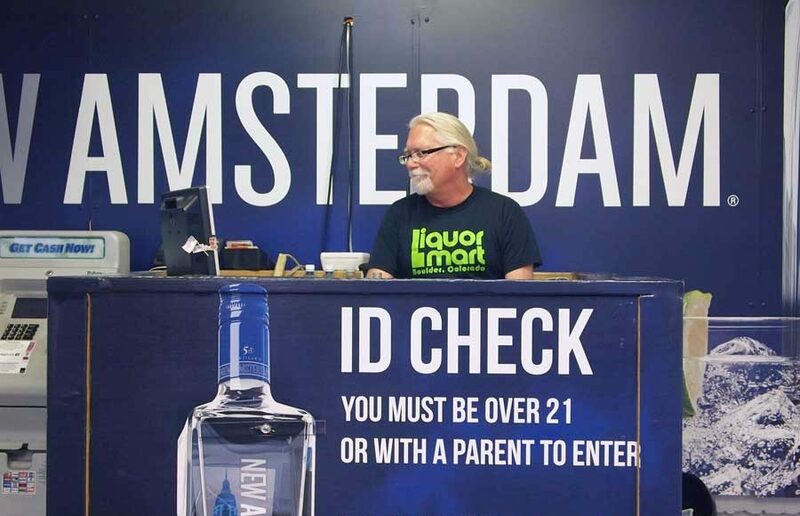 Liquor Mart also ships to locations where it’s legal to do so. 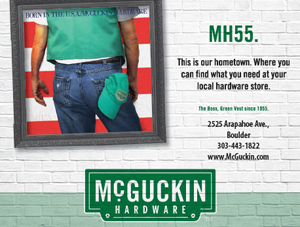 So stop by to cash in on 50th anniversary discounts and raise a toast to this long-standing local store.